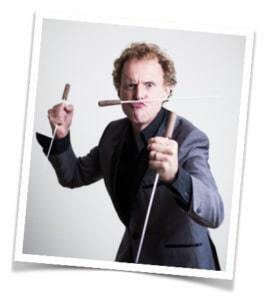 Rainer takes to the stage at the Cadogan Hall once again with his very own orchestra of madcap virtuosos to welcome the New Year with an unforgettable evening of laughter and fab music. It’s a brand new dollop of games, tricks and jokes for conductor, orchestra and audience plus seasonal faves and more. Much, much more! 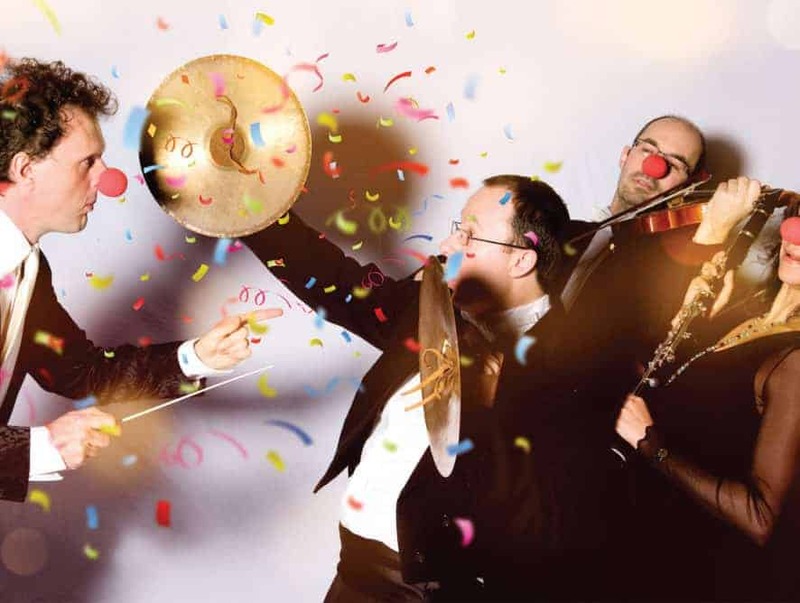 ‘Whether you are a professor of harmony or couldn’t tell a string quartet from a string vest, this is the funniest concert you’ll ever see’ (Time Out). Total sellout 2018, so get in there early. Tickets on sale soon.